Japan's Government Pension Investment Fund (GPIF) manages the largest pool of retirement savings in the world. UP until now they've been the country's largest holder of equities. The BOJ 'Hold my beer' QQE policy, though, will soon see the Bank overtake the fund. If any ForexLive traders are travelling to Japan, do not leave your luggage unattended. 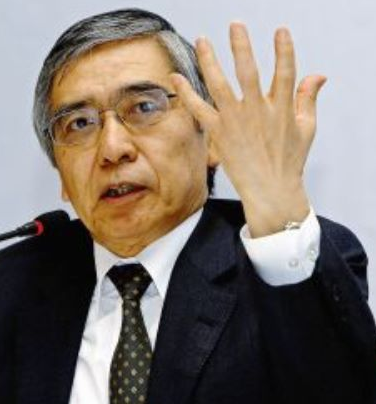 The BOJ will snap that up too.